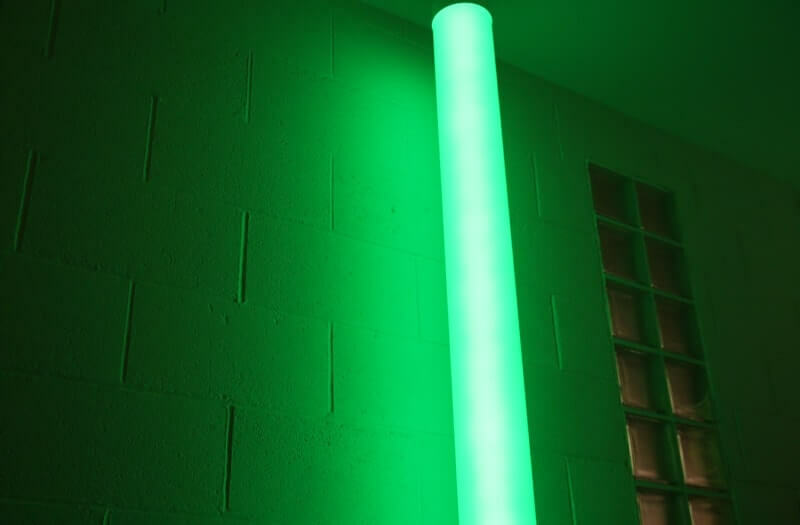 A maintenance-free alternative to a Bubble Tube, the Passive Chroma Tube is a playful mood enhancing column of light that cycles through an array of colours. 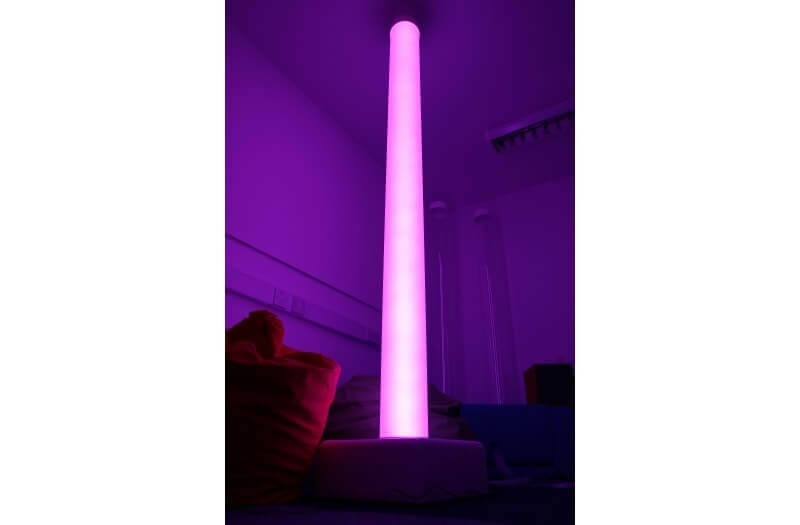 Used as a stimulating focal point in a sensory room the Passive Chroma Tube can calm the user and provide a wonderful sensory experience. 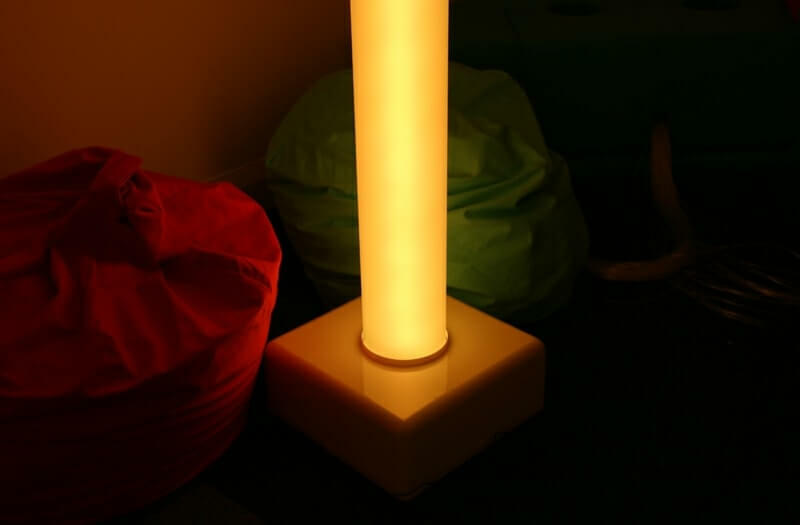 The robust frosted tube projects a calming light that is not too bright, so ideal for those who prefer a warm glow. The Passive Chroma Tube cycles through different colours and can be fixed to a wall using a specially designed wall bracket if required. 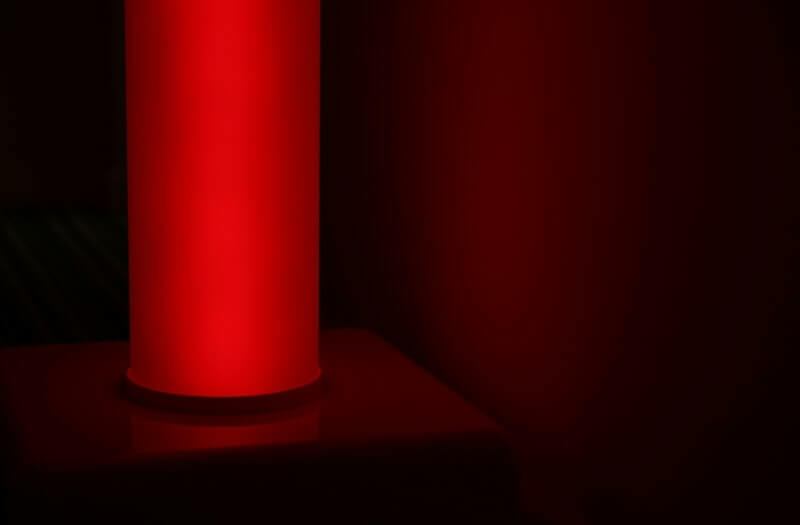 The Passive Chroma Tube cycles through different colours in a warm glow that creates a strong focal point in any sensory environment. 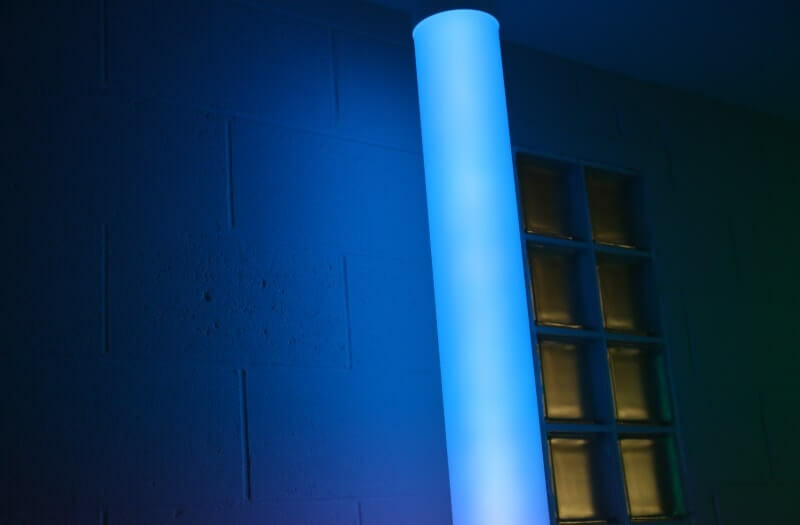 Using high-quality LEDs to light the frosted tube promotes a more calming sensory feature in your room. 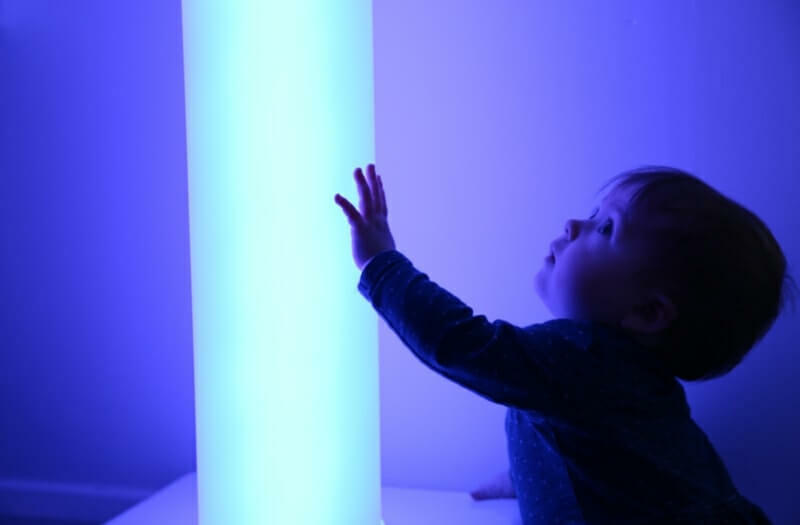 Easy to set up and install with no maintenance required, the Passive Chroma Tube works well in any area of a sensory room. No water is required for this tube, so it is ideal to use in spaces where water is not an option such as Hospitals. The frosted easy to wipe PVC is robust to handle hard knocks. 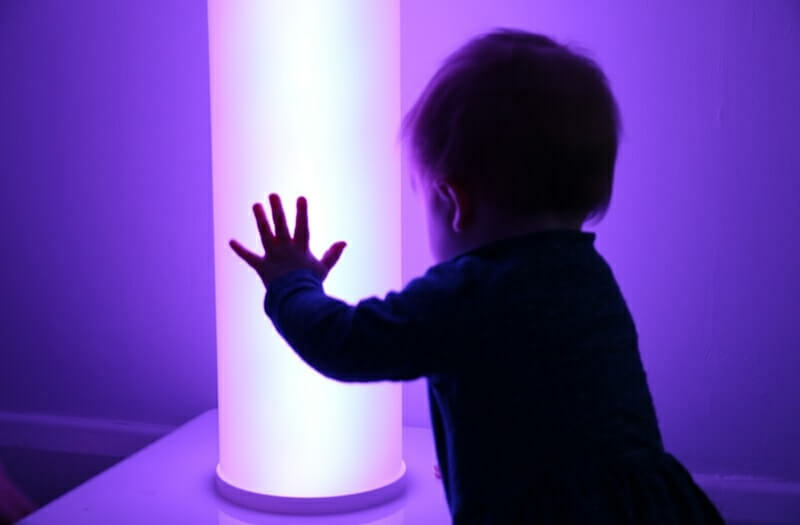 As with all our sensory equipment it is built in the UK to high standards.